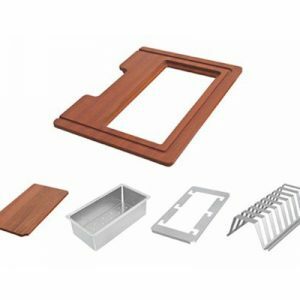 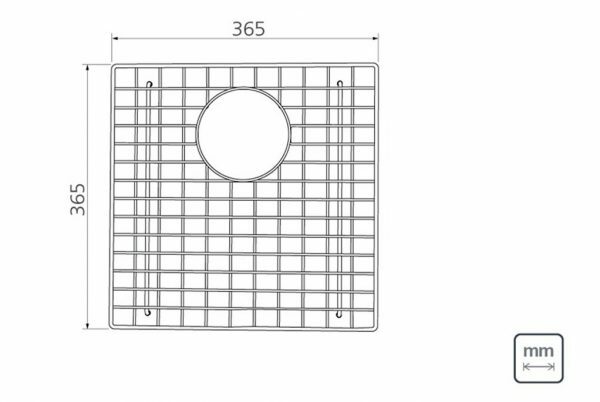 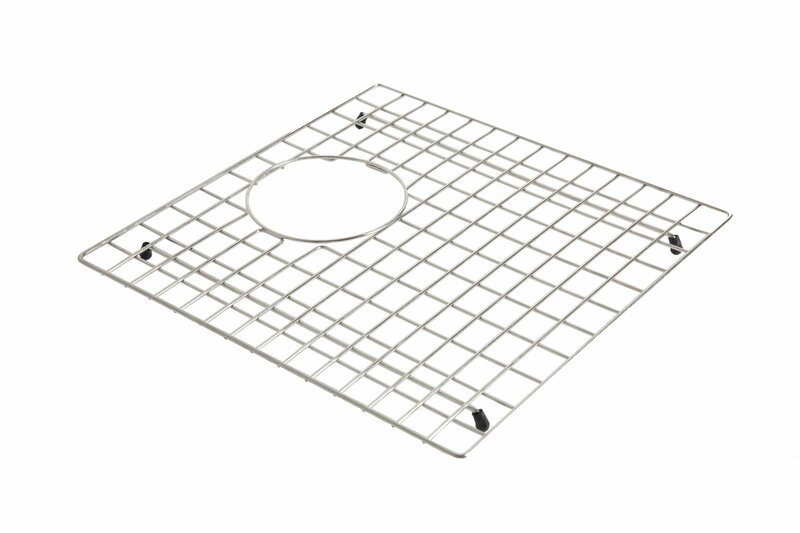 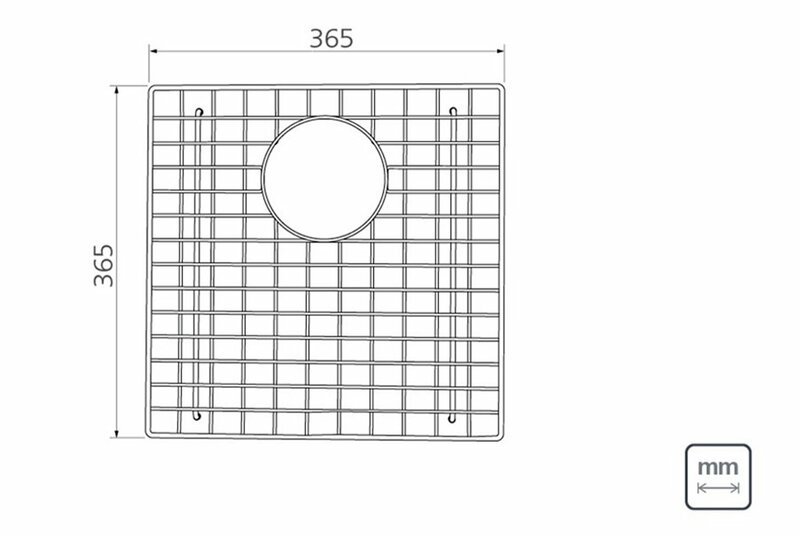 The wire botton grid work as drainers for the dishes, but can be utilized for a variety of tasks in the kitchen, including protecting the inside of the bowl from scratches. 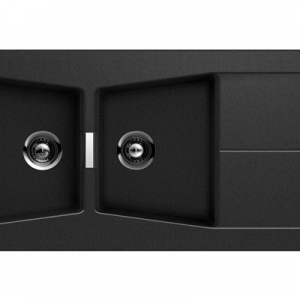 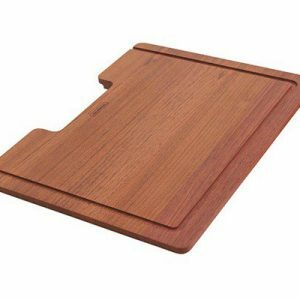 With incredible detail that will make all the difference in your kitchen. 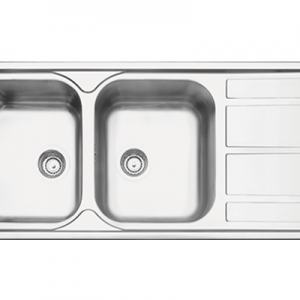 – Avoid contact with muriatic acid, sanitary water or anyother type of solvent that may damage the product.